Getting your pool ready for summertime involves plenty of prep work. You have to fill it up, stock up on all the necessary chemicals to keep the water clean, and then make sure your pump and filter are running properly. 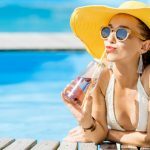 Once you’ve covered the basics, there are still some key items to purchase if you’re going to make the most out of relaxing in your pool. 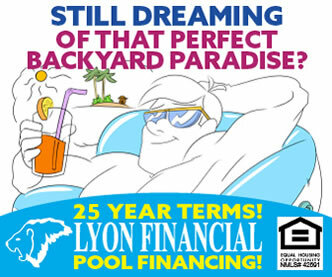 It’s so refreshing to slip into your pool for a cool dip after a hard day’s work, but not if it’s full of leaves, dirt, and bugs! Make sure you’re equipped to quickly get rid of all the unwanted debris that gets blown into your pool by the wind. 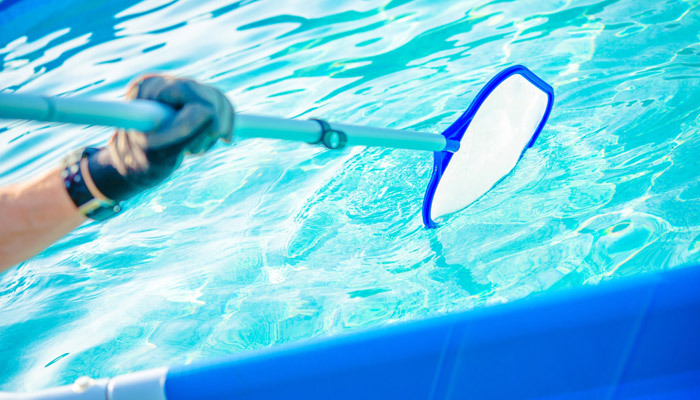 Nets with telescoping poles will help you reach far out into the center of the pool for thorough cleaning. 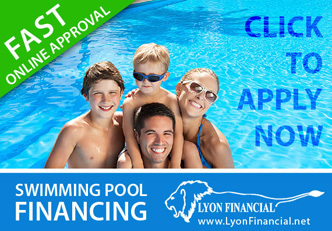 If you want a deep clean for your pool without all the hard work, consider investing in a pool vacuum. These handy devices make pool cleaning a cinch. 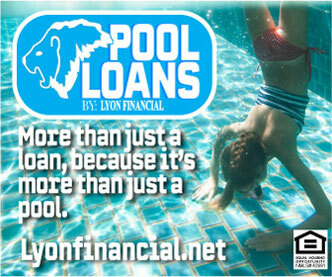 The more people you have in your family, the more pool accessories you’ll probably accumulate. 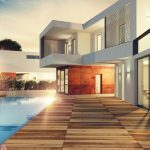 If you don’t want your deck to end up covered with goggles, life vests, water toys, and pool care supplies, get several sturdy bins to store all your pool-related items. Not only will storage containers help keep your yard free from clutter, they can protect your accessories from getting broken or blown away by the wind. You’ll also be able to unwind better in a well-organized space. Group like items together in bins to make them easier to find. For example, designate one for pool noodles and floats, one for chemicals and cleaning supplies, and another for life jackets, goggles, and toys. Large mesh storage bags are another handy tool you can use to get items up off the ground while they’re drying, so they won’t become covered with mildew. If you have several family members who will be using the pool, you could get separate mesh bags and bins with compartments for each person to store their own items. During the dog days of summer, the thought of splashing into cool water seems inviting. But sometimes when the weather cools down a few degrees, your pool can start to feel a bit too chilly for comfortable swimming. If you want to keep your pool at a pleasant temperature, pool heating mats are a must-have item. These high-quality, durable vinyl mats are designed to capture and lock in heat from the sun’s powerful rays. 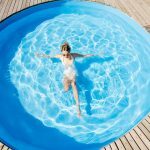 These versatile mats also serve a few other important purposes, such as creating a barrier to keep chemicals from escaping into the air, preventing water from evaporating, and cutting down on the amount of debris entering the pool. 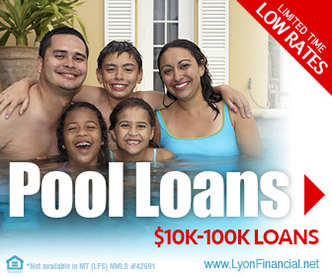 Getting a pool is one of the best ways to spend quality time outdoors. 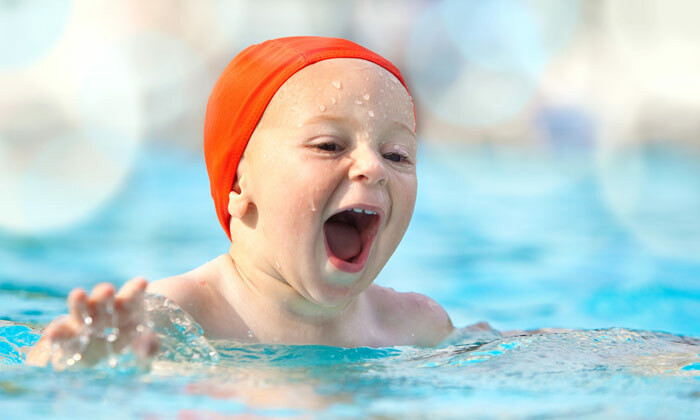 Fun in the sun in your pool starts with careful planning. 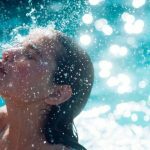 If you want your pool season to be as enjoyable as possible, don’t forget these essential elements. 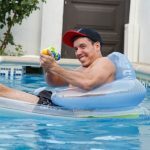 • Houston Pools: Don’t Mess With Texas (or Their Pools)! 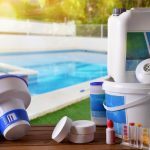 • The Salt Life – Should Your Pool Be Chlorine-Free?